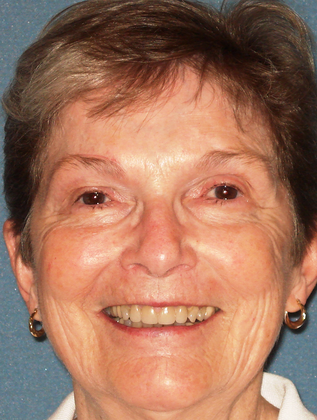 This 77-year-old Sun City West woman opted for lower eyelid surgery, or Blepharoplasty, to reduce bags under her eyes and improve her appearance. 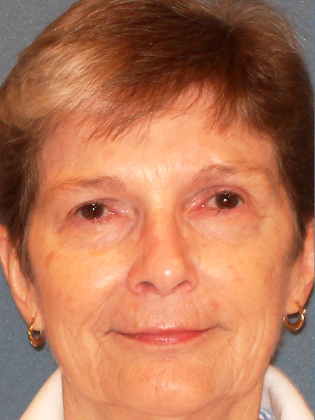 The Surgery has eliminated a tired look and made her appear more youthful. She is happy with the results.